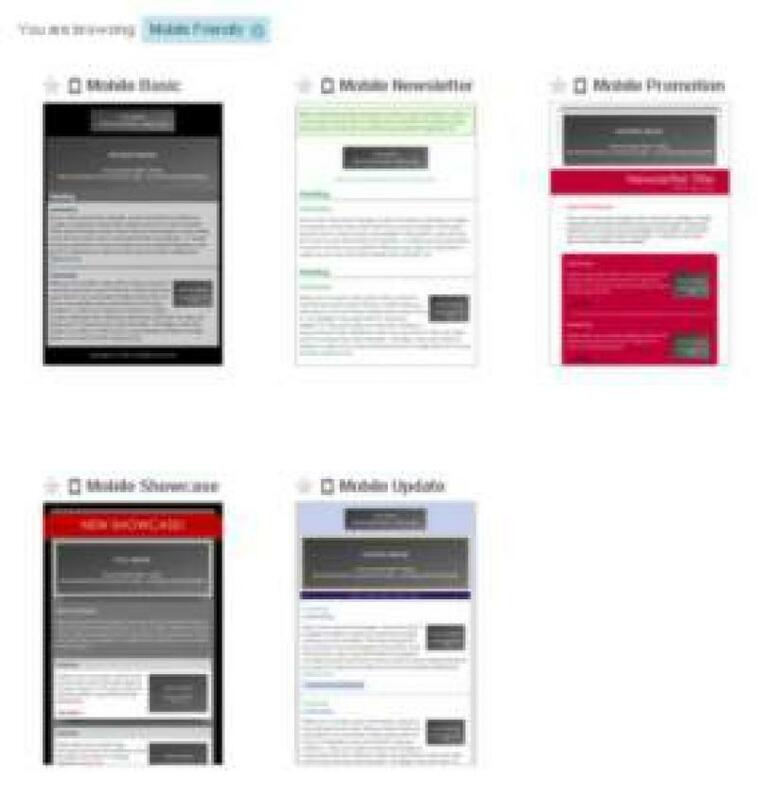 Are your email campaigns mobile device friendly? 43% of email is now opened on a mobile device, according to Litmus. And this number will only keep growing. It’s already up 138% since 2010. Think about it. How many times throughout the day do you check and respond to your email on your phone or tablet? Studies say the average number of times per day an individual checks their phone is 150 times! Do you check your email software on your computer that many times per day? I do, but most don’t. We are too active, and smart phones make it just that much easier to stay in touch. Our own tip: Always ensure the ‘view in browser’ link is activated. This way, readers always have the option of opening your campaign in a browser for easier viewing and it allows for ease of sharing as well! I don’t know how many times, I have wanted to share an email that I received only to find there are no social share buttons or the ability to open the campaign in a browser. Ultimately I decide the sender does not want me to share – so I don’t!